Introducing the latest color palette product: Your best colors presented in real fabric. 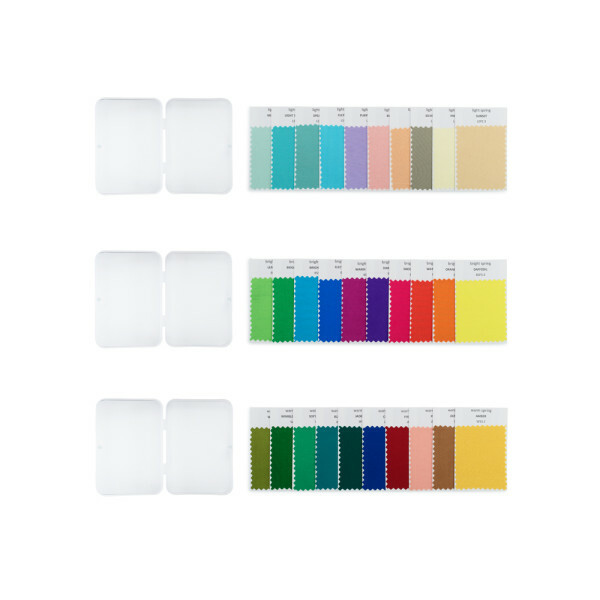 Each card is identified by its seasonal tone and corresponding color position from your PrismXII color palette. Special Order Fabric Swatches are made to order and will take approximately 2 weeks to produce and ship to you.